We need English Speakers with great pronunciation. If you have BA degree and TEFL, it will be better. If you don't have teaching experience, it is fine, we can provide training. We provide different from 8000-15000 RMB after tax, we can also help you arrange the visa process. 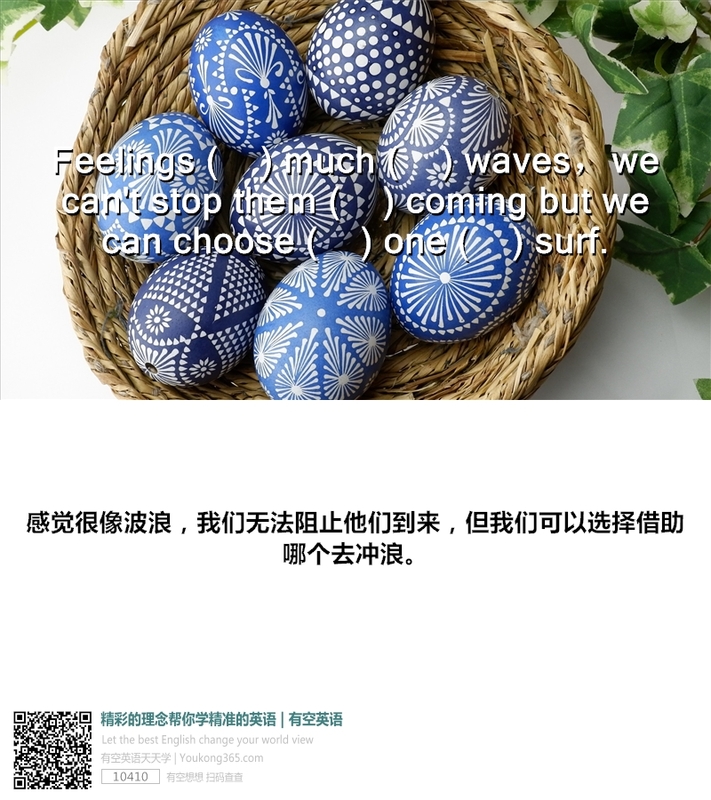 If you want to find a good job in China, join us is a wise choice. Please send me your resume with current photo and passport copy.